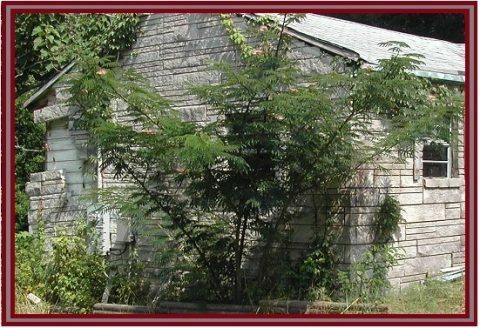 Nuisance abatement is concerned with the preservation, maintenance, and aesthetics of all residential, commercial, and industrial properties within the City of Hartselle. 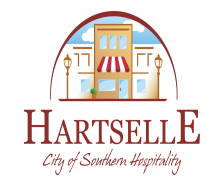 The department, in a joint effort with property owners and tenants, helps ensure that the City of Hartselle is a place in which you want to live, work, and raise a family. It shall be a violation for any person to permit grass & weeds to grow to a height in excess of 12 inches on any premises or lot within the City. All land shall be maintained free from any accumulation of garbage or debris. It shall be a violation for any person to have any collection of standing water or flowing water in which mosquitoes breed or are likely to breed. For more information, please call (256) 773-0188.